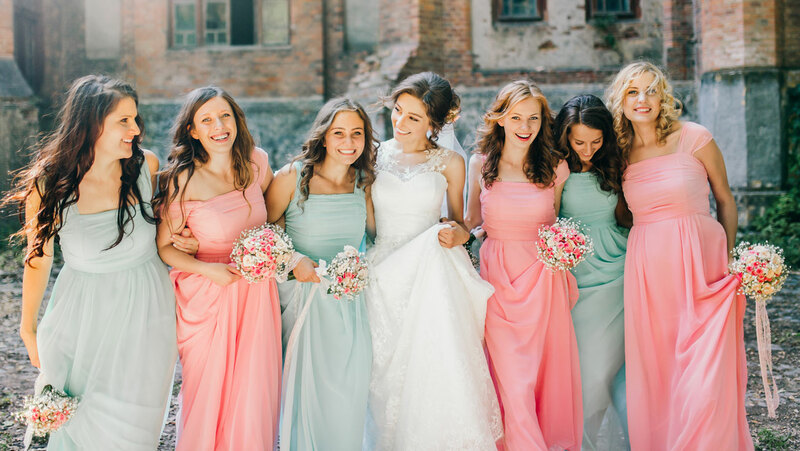 Unique bridesmaid dresses for the wedding day and beyond. A unique new approach for purchasing bridesmaid gowns. Gather & Gown offers shipping in 1 week on select bridesmaid dresses on their in-stock colours. Not only do you manageable shipping times, you can order from the comfort of your home using our phone number! *We always recommend being sized by one of our staff in order to determine the correct size. Gather & Gown is unique, trendy, timely, and affordable.